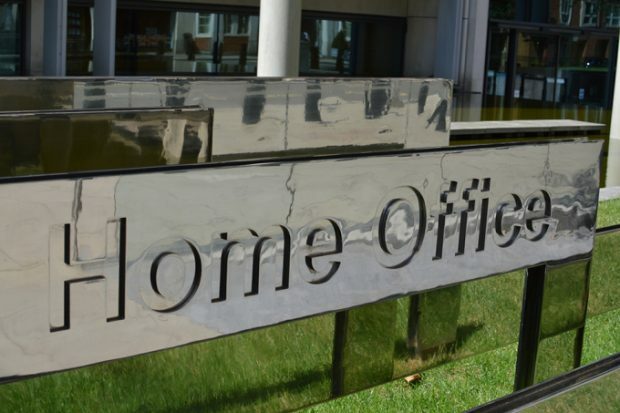 Today's Home Office stories include reports on funding for police, the anniversary of WPC Yvonne Fletcher's death and a Court ruling on Paragraph 322(5) . Outlets including the Evening Standard are reporting on the Home Secretary's announcement that he is allocating an immediate £51 million for police forces to strengthen their response to serious violence. This will allow forces worst affected by violent crime to help bolster their operational activities. More information on the Home Secretary's announcement is available on GOV.UK. The Mail, Sun and Telegraph report on the anniversary of the death of WPC Yvonne Fletcher. Coverage notes that civil proceedings are being brought against a suspect in the case. The Minister for Policing has issued a statement regarding the anniversary. I have enormous respect for the brave men and women of our police forces and particularly for those who have given their lives in service to the wider public. I remain shocked by the senseless murder of WPC Fletcher and my thoughts today are with her loved ones. The Guardian reports on the Court of Appeal ruling relating to the Home Office's use of an immigration law to refuse applications to live in the UK. According to the newspaper, the rule relates to the amending of tax records by visa applicants, with critics suggesting that the laws are "draconian" and the process does not provide an opportunity for those accused to provide new evidence to counter accusations of dishonesty. The Court agreed that the use of paragraph 322(5) is appropriate in these types of cases and that we are right to expect a full and convincing explanation from people when there are discrepancies in their tax records and immigration applications. We will consider the judgement and our response carefully.